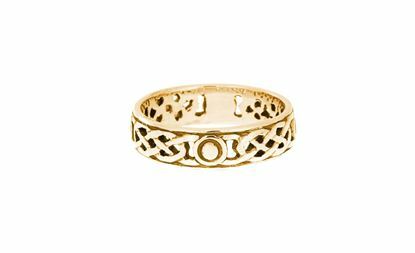 Here you will find a huge selection of Celtic Wedding Rings, a range we have been famous for since the 1950's. 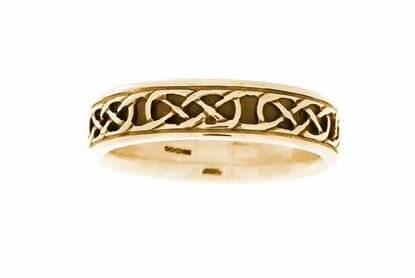 There is particular significance in Celtic Wedding Rings, as the designs are based on Celtic Interlacing, which having no beginning and no ending, symbolising eternity. 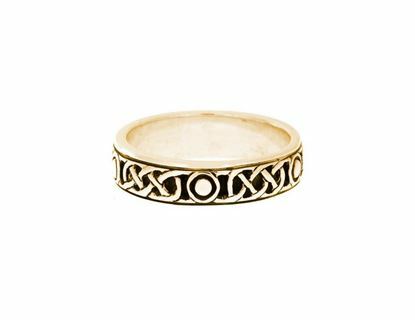 Nearly all the rings are available in all metals (9ct, 14ct, 18ct, Platinum) as well as Gold Colour (Yellow, White and Rose). Please do not hesitate to contact us should you wish any advice whatsoever. 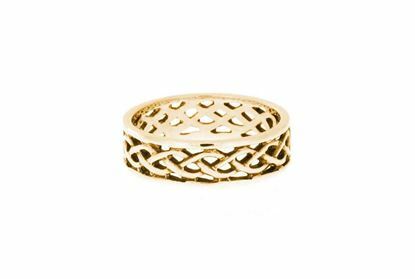 This ring features a beautiful celtic design. 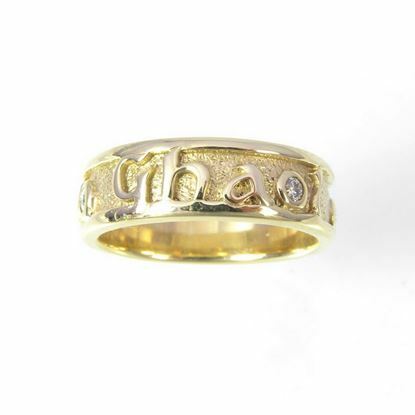 This ring features a gaelic phrase Gu Brath (pronounced Goo Bra), meaning Forever.